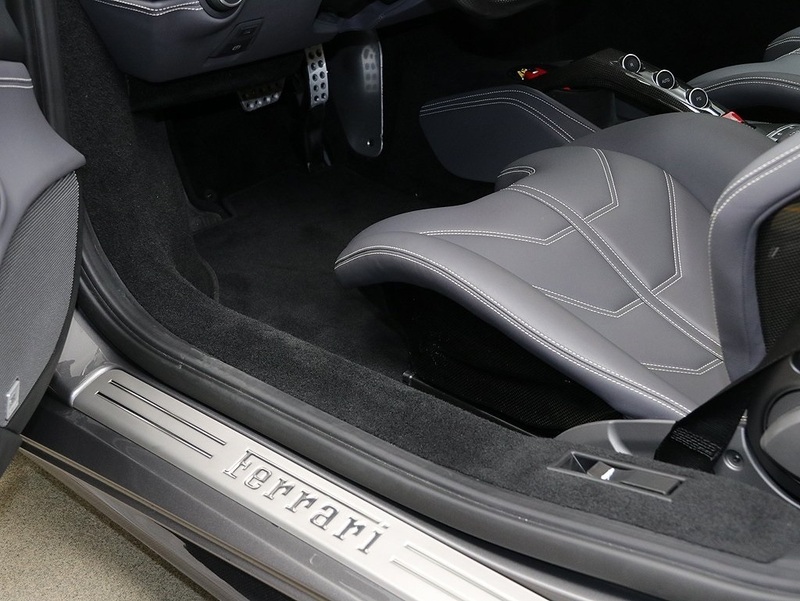 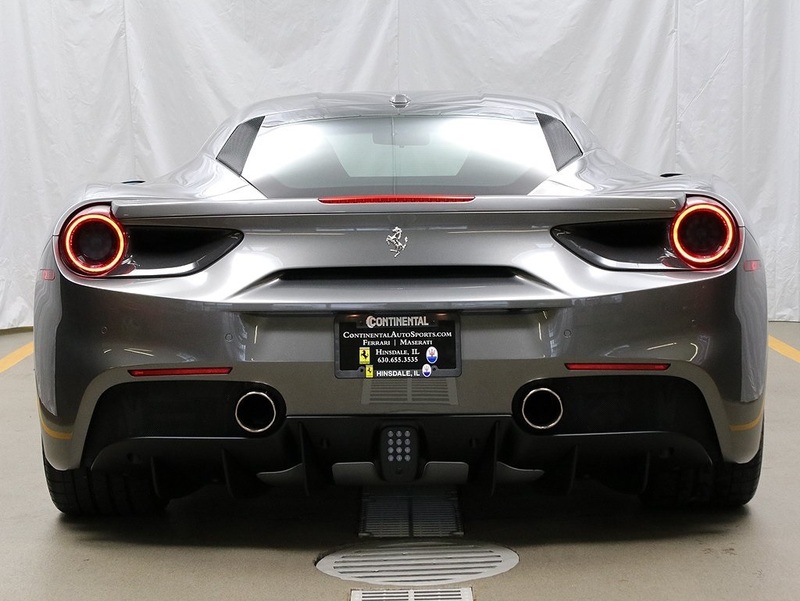 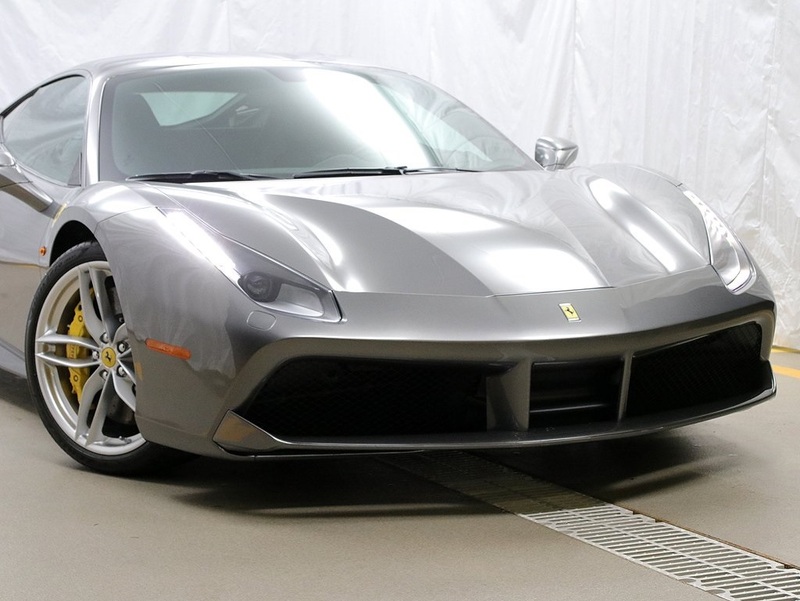 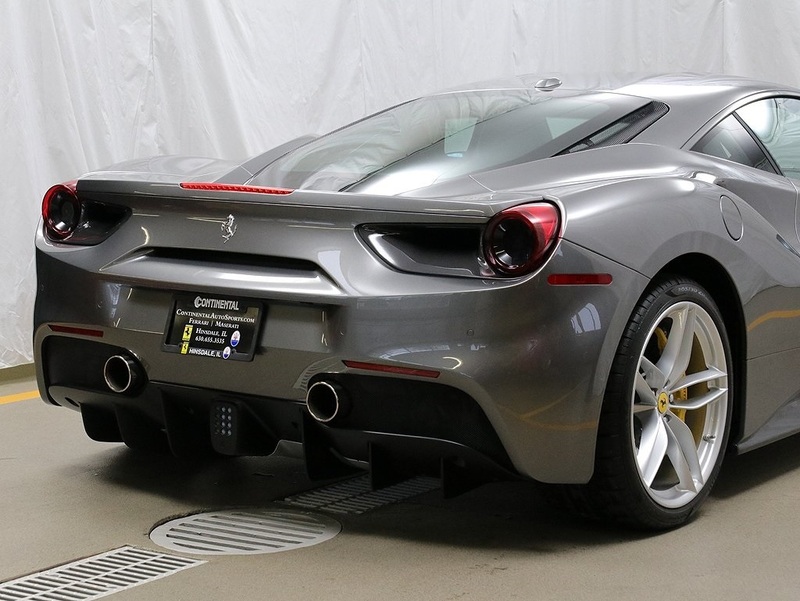 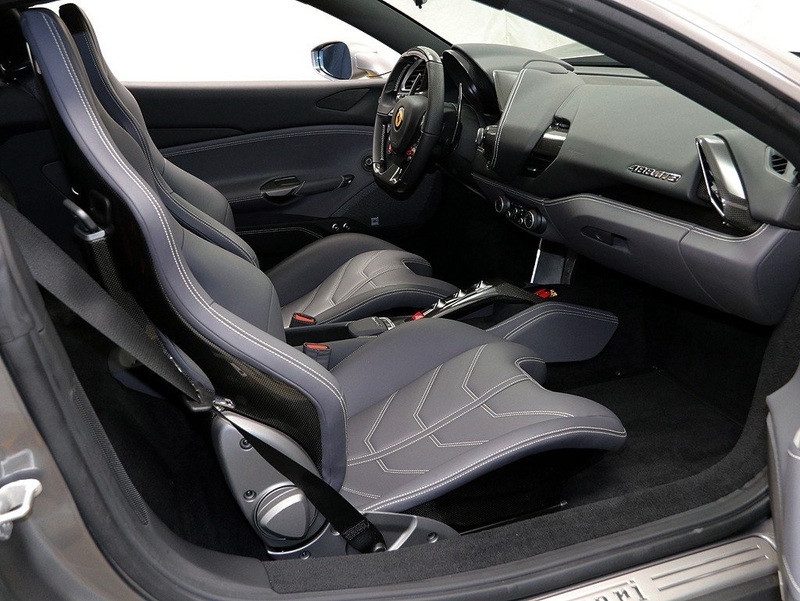 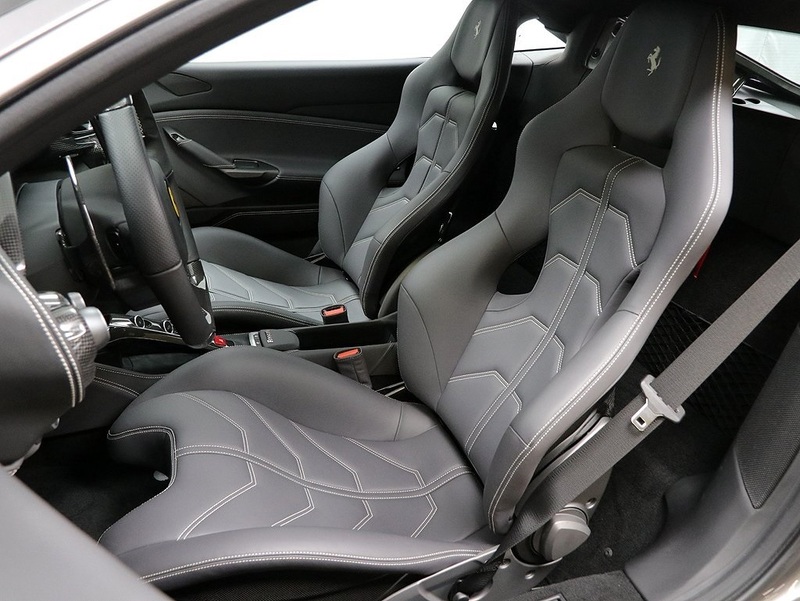 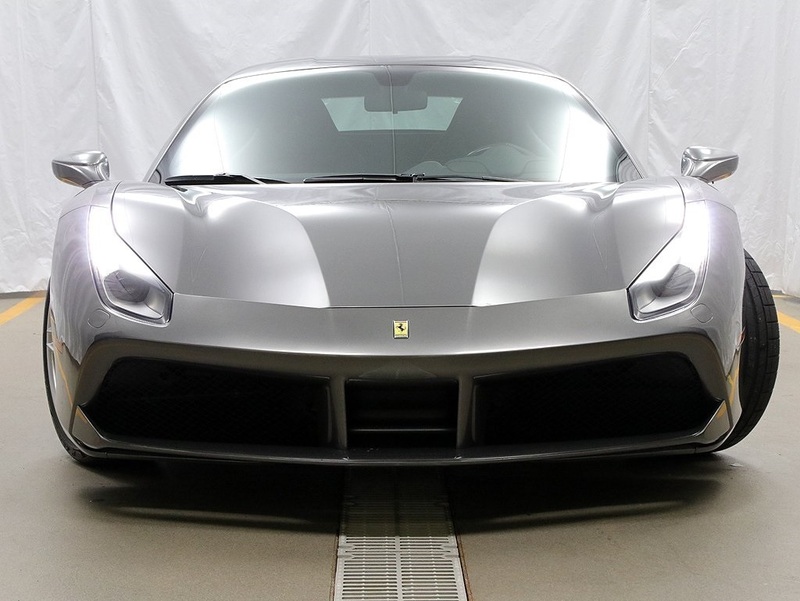 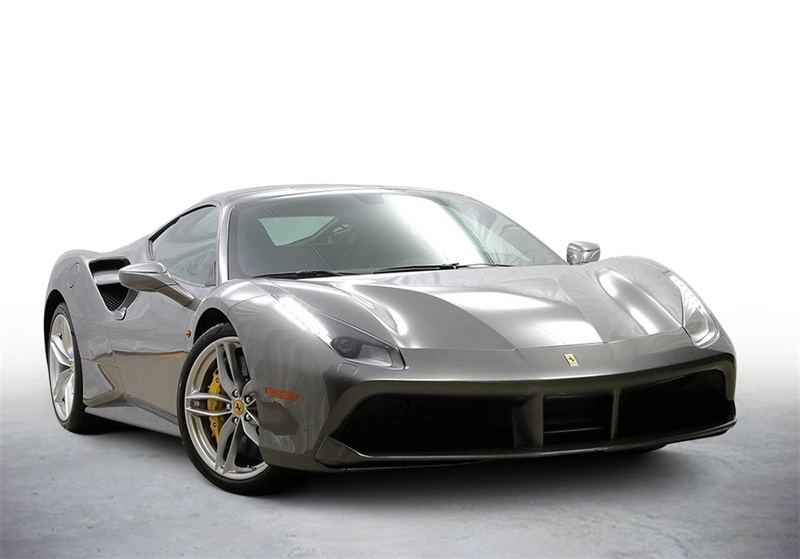 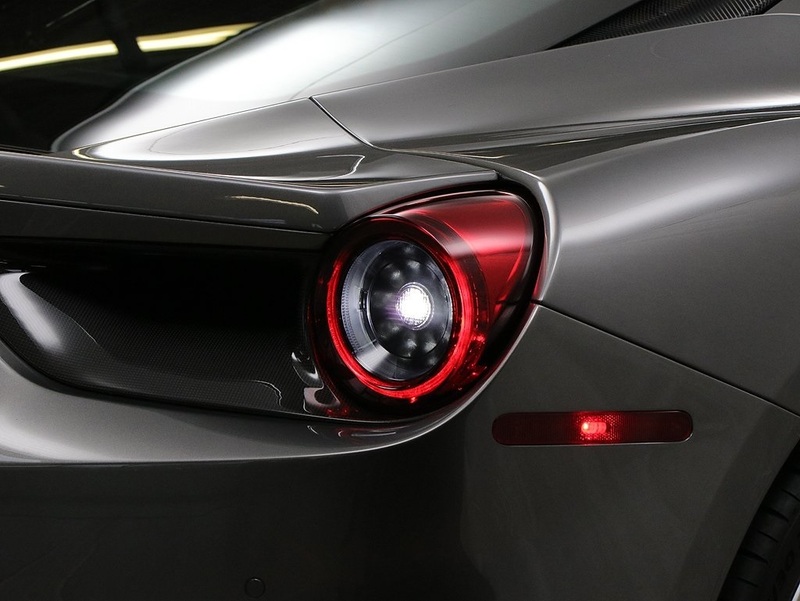 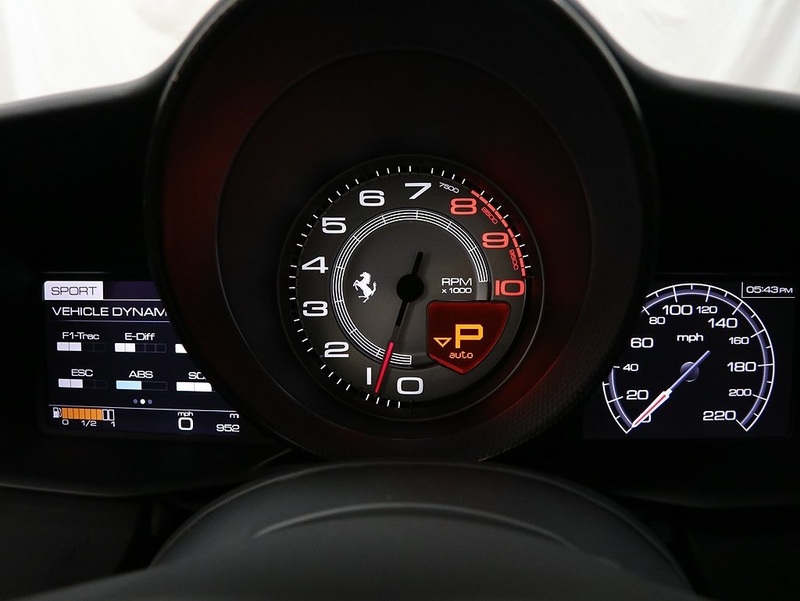 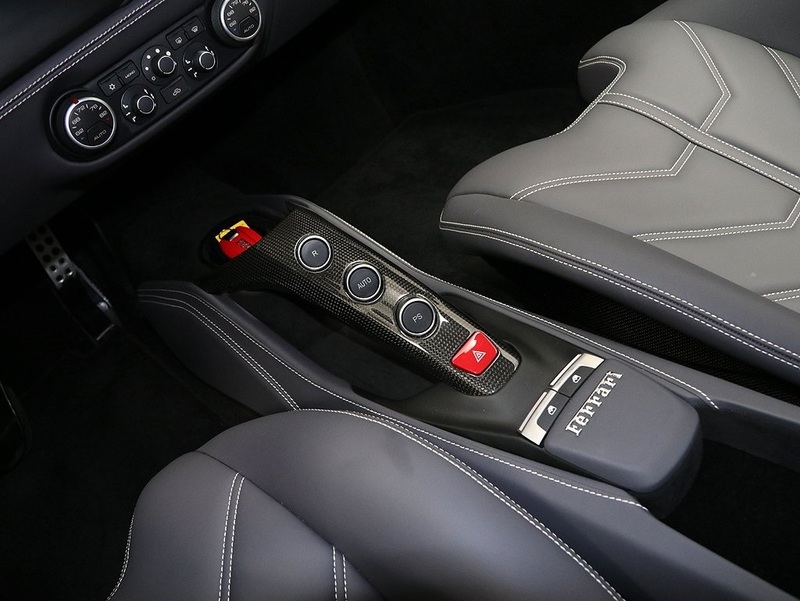 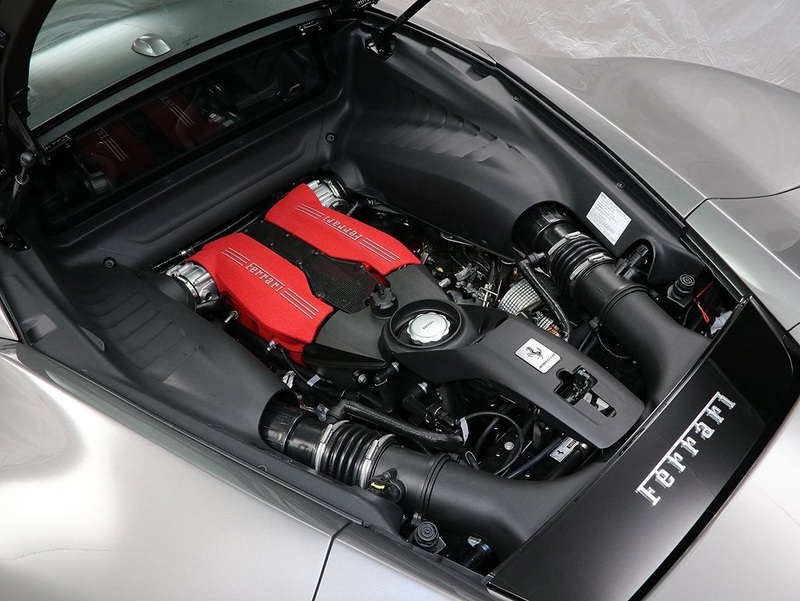 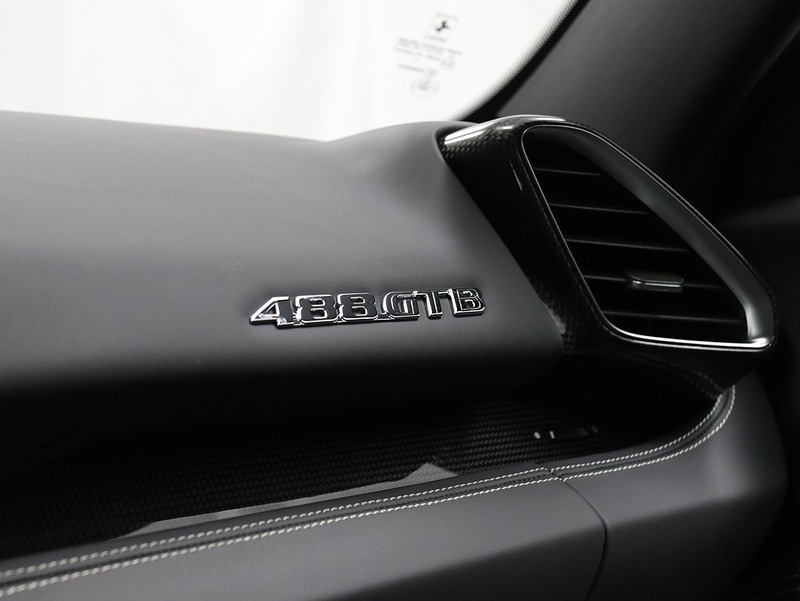 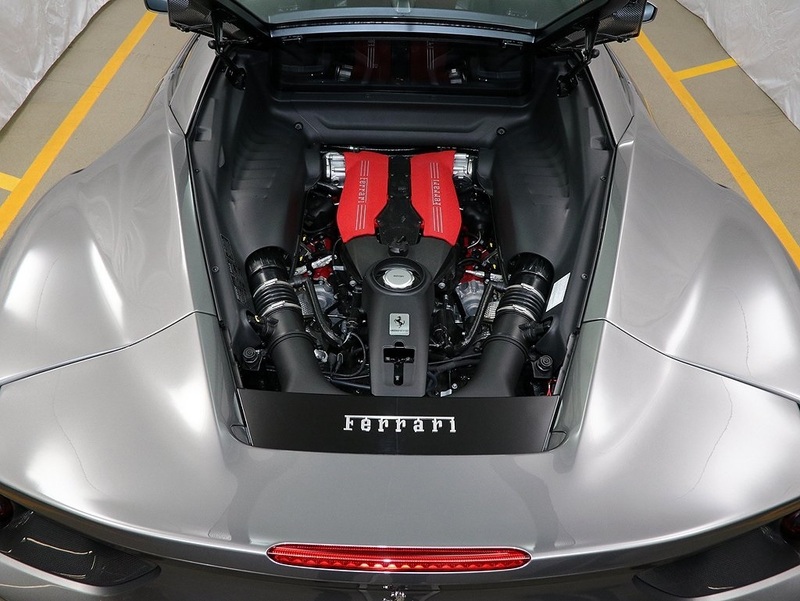 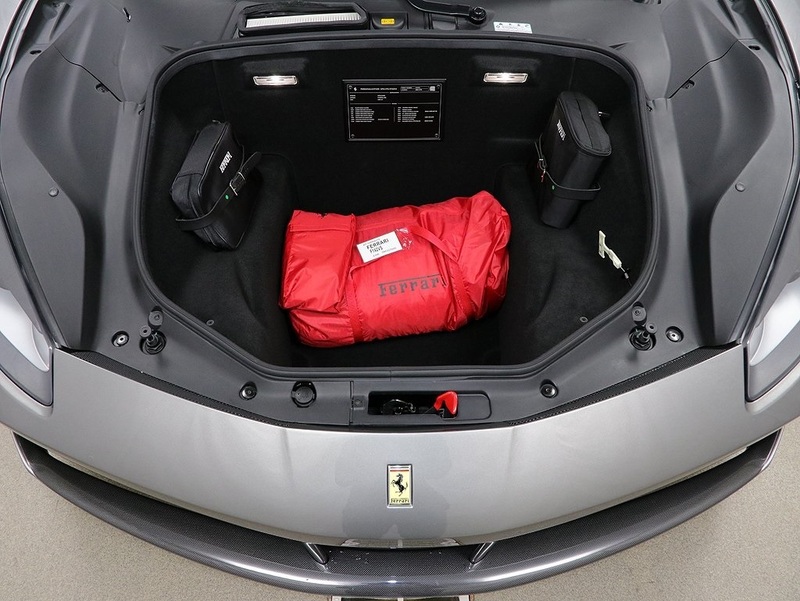 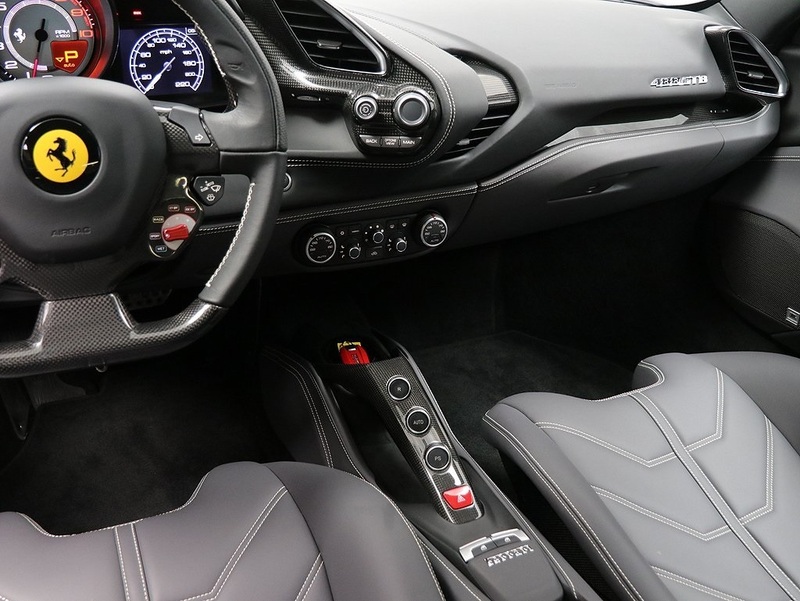 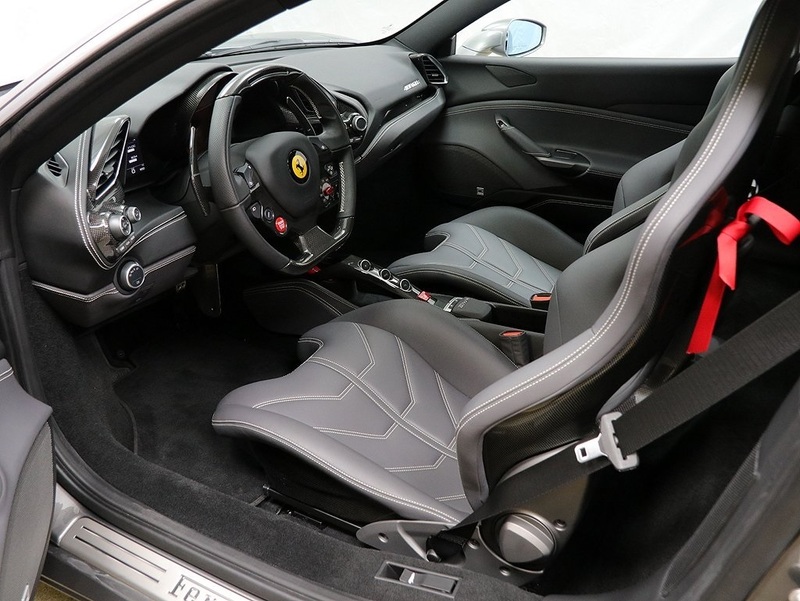 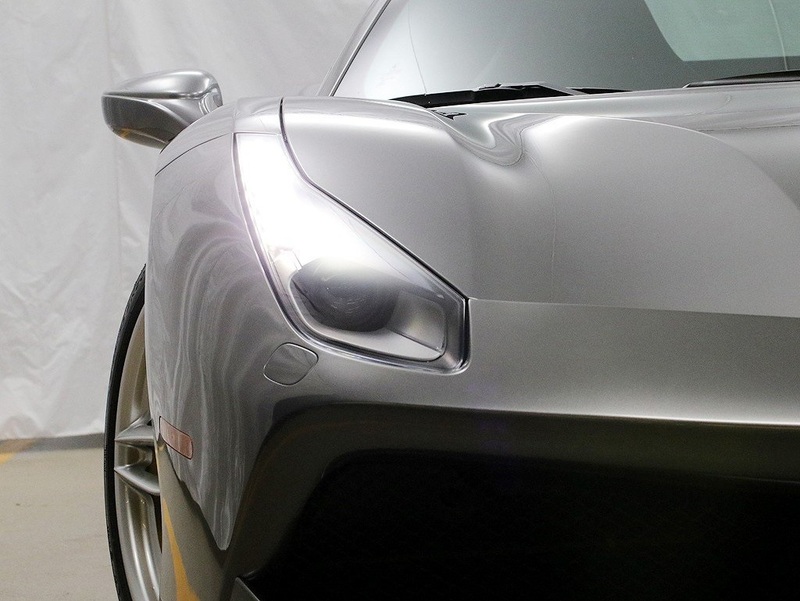 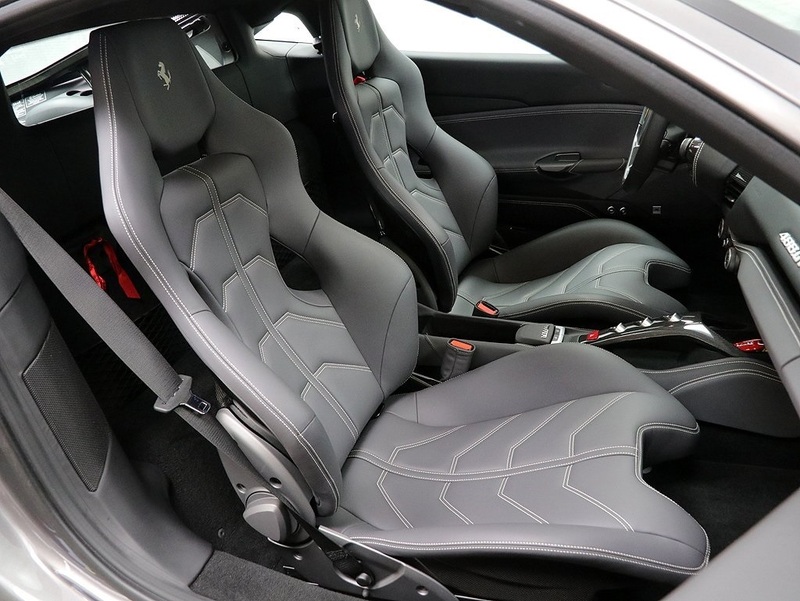 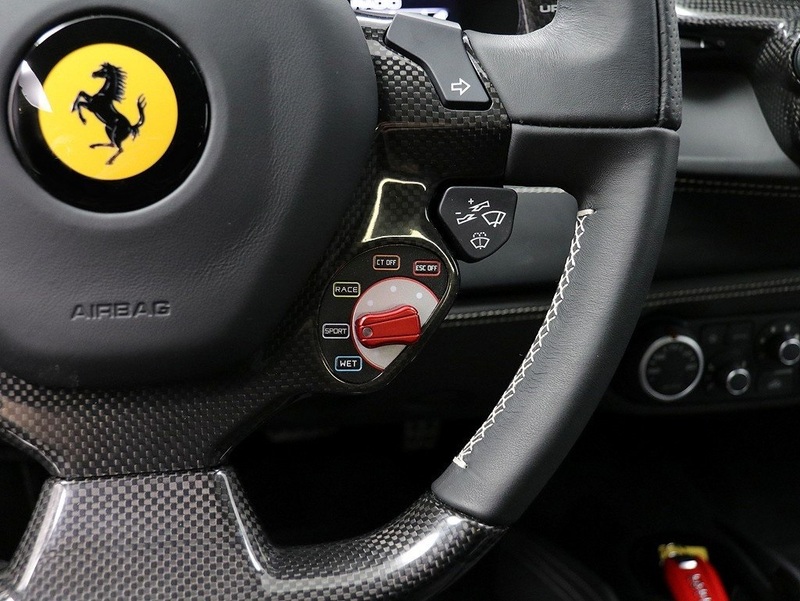 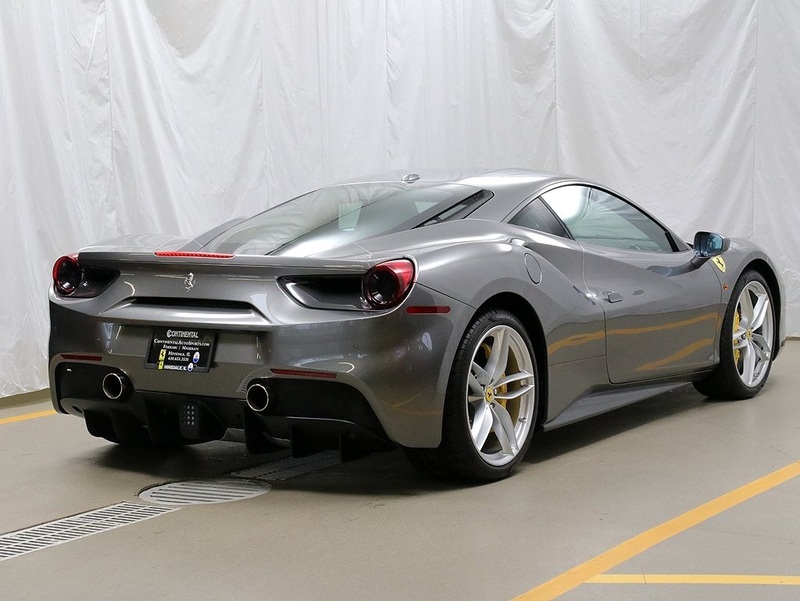 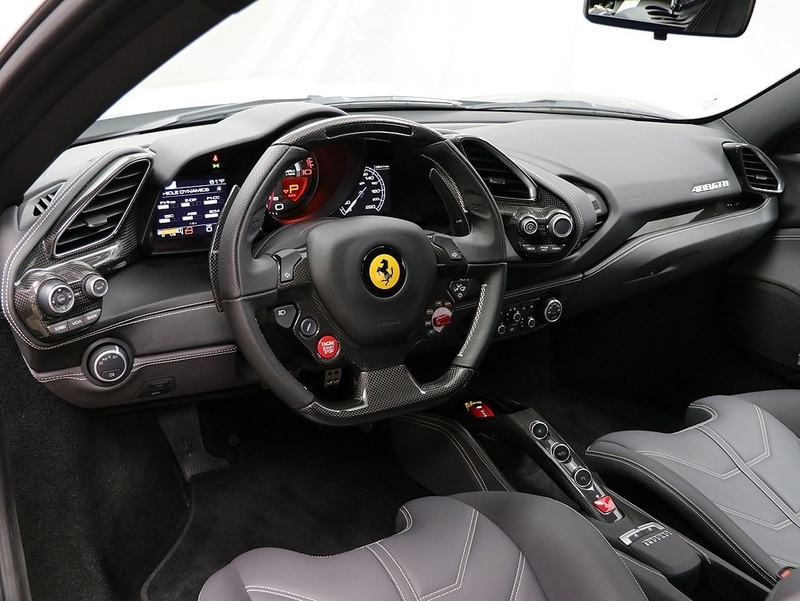 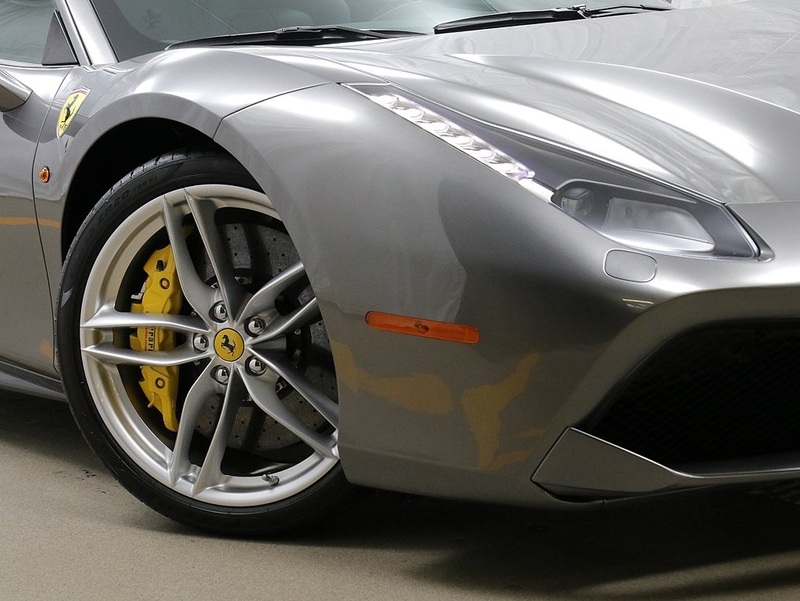 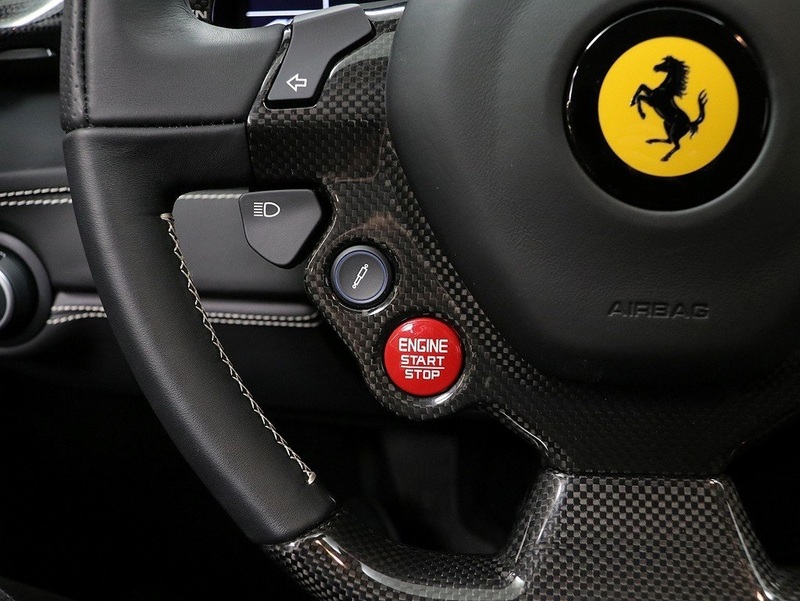 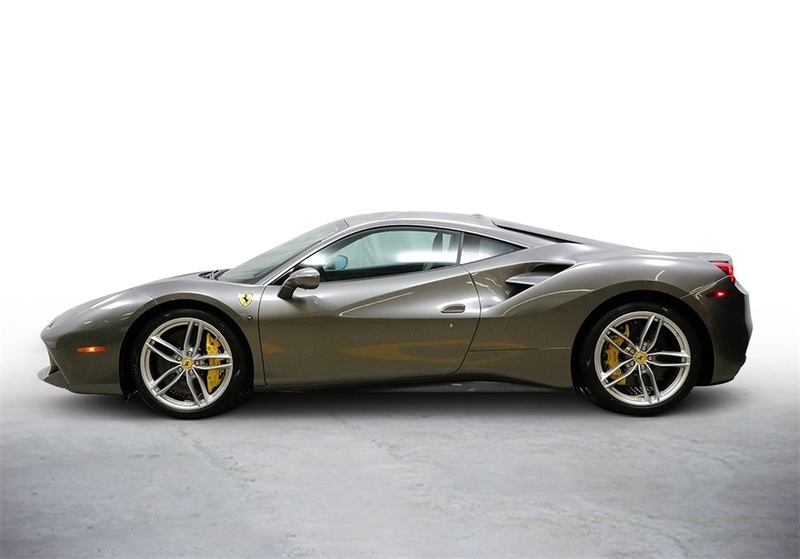 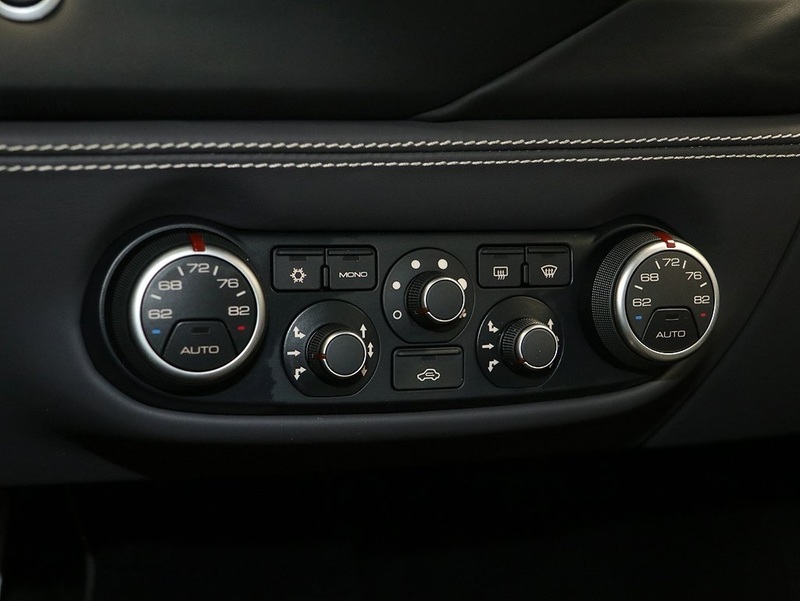 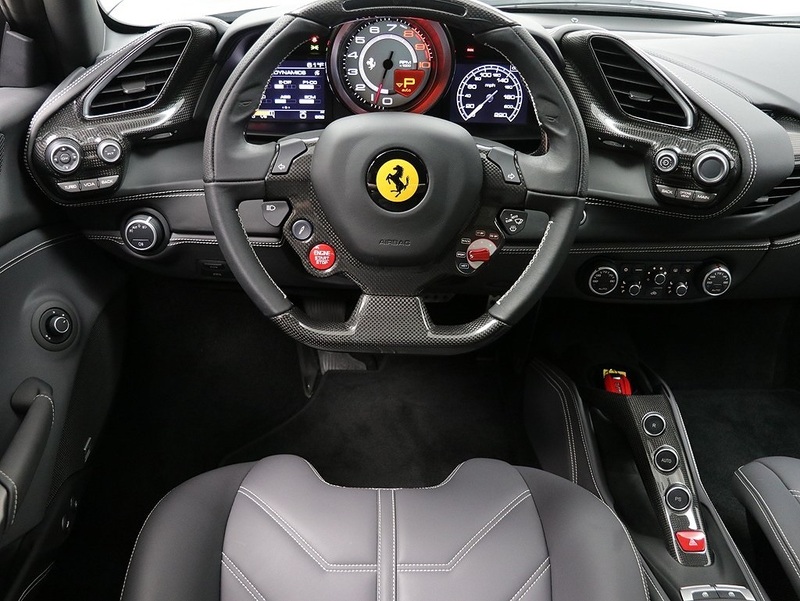 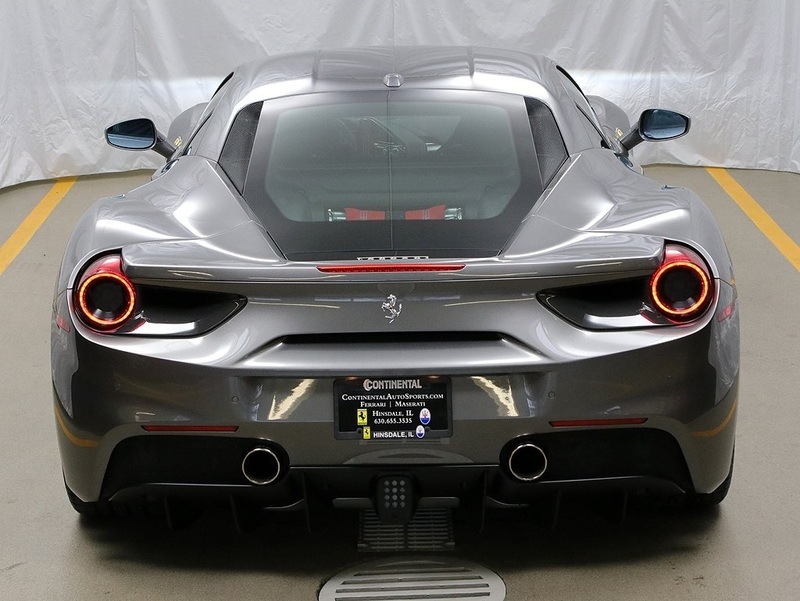 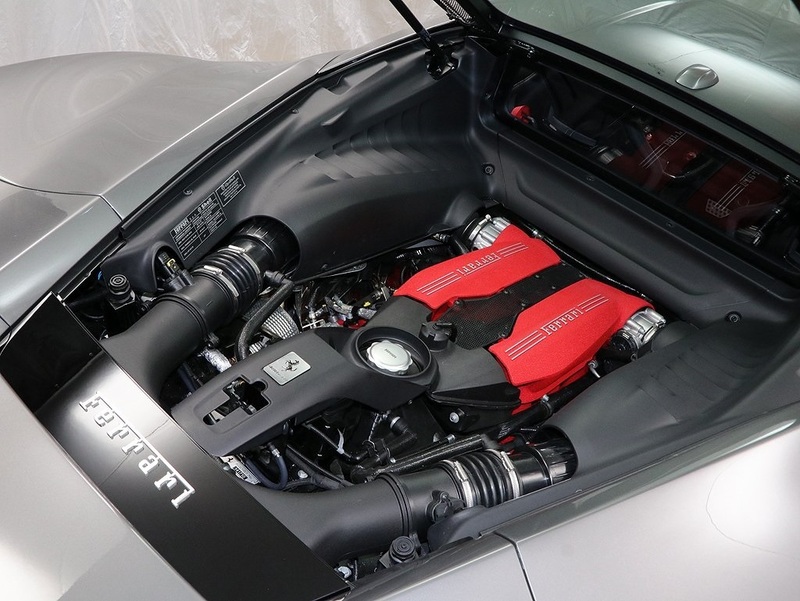 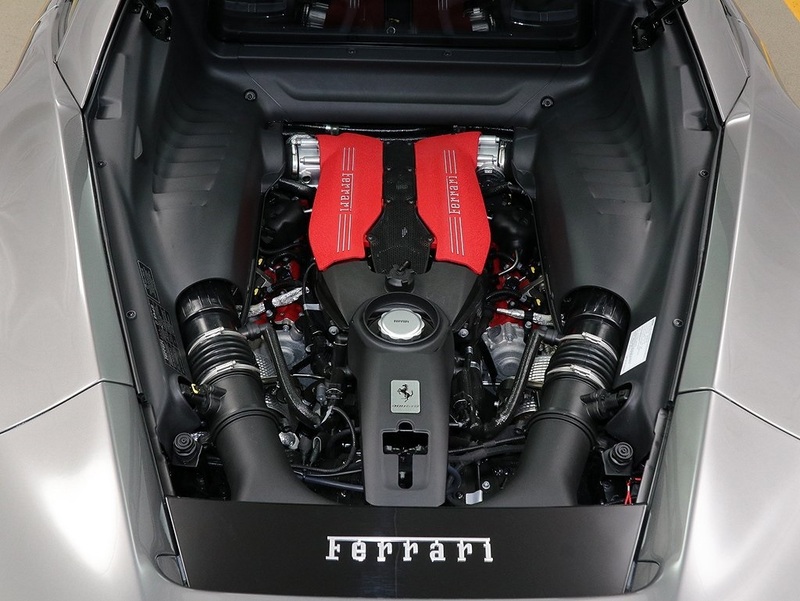 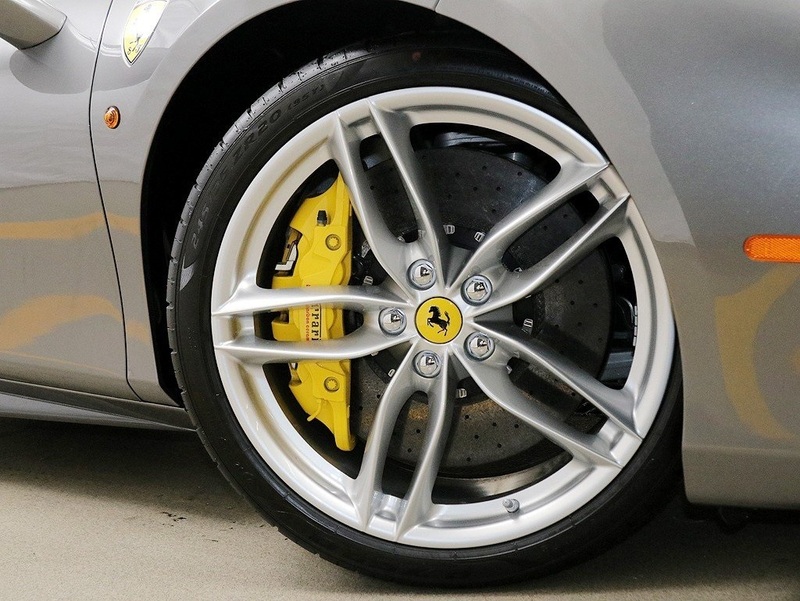 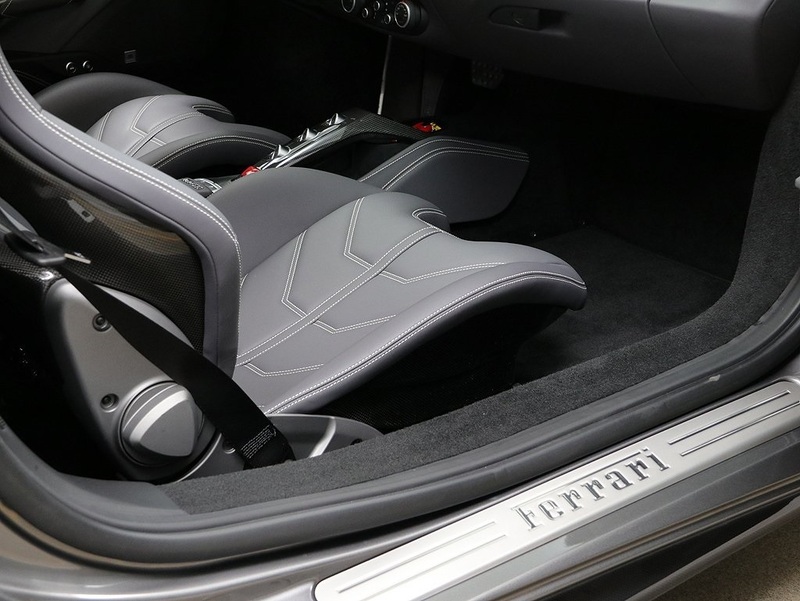 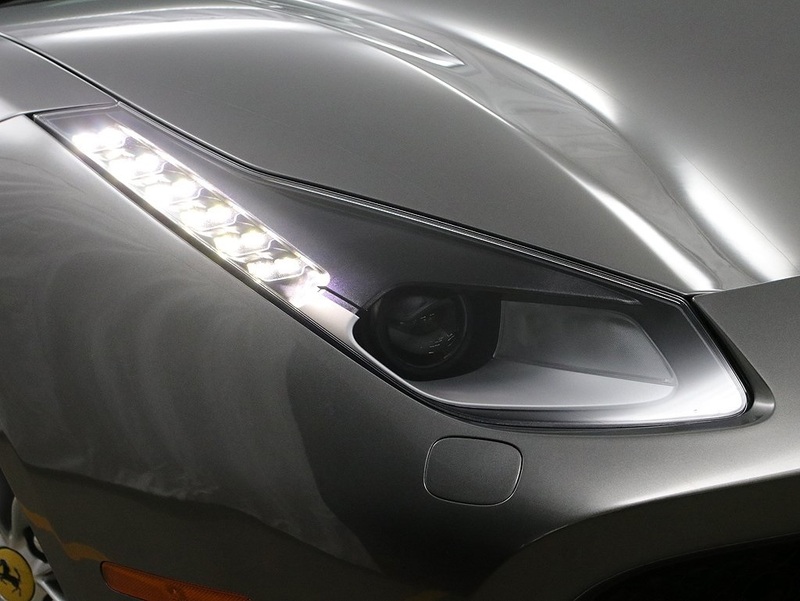 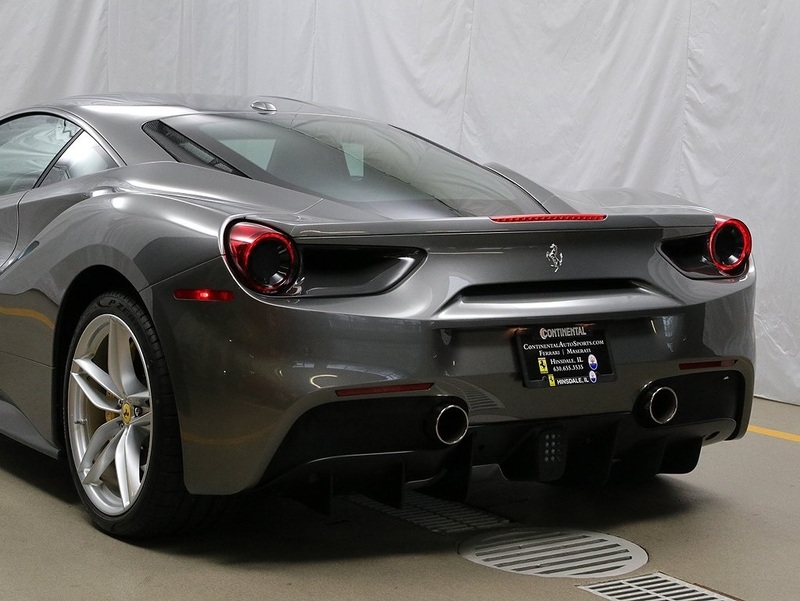 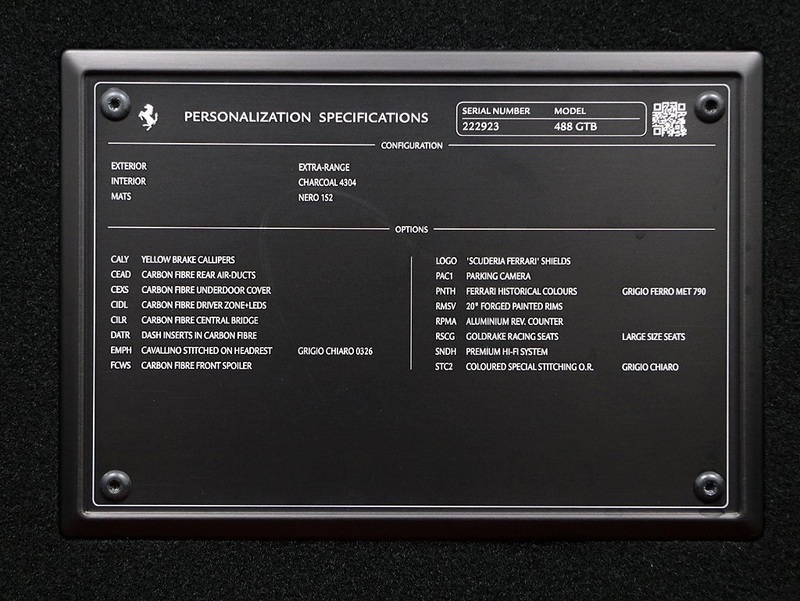 Purchase new from Continental Ferrari just over a year ago with an MSRP of $337K and just under 1000 miles in Grigio Ferro with charcoal Goldrake racing seats. 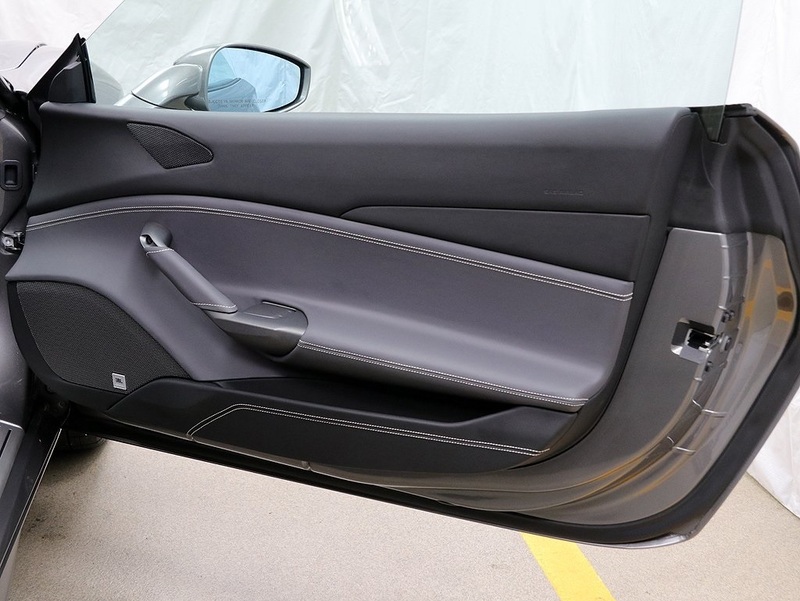 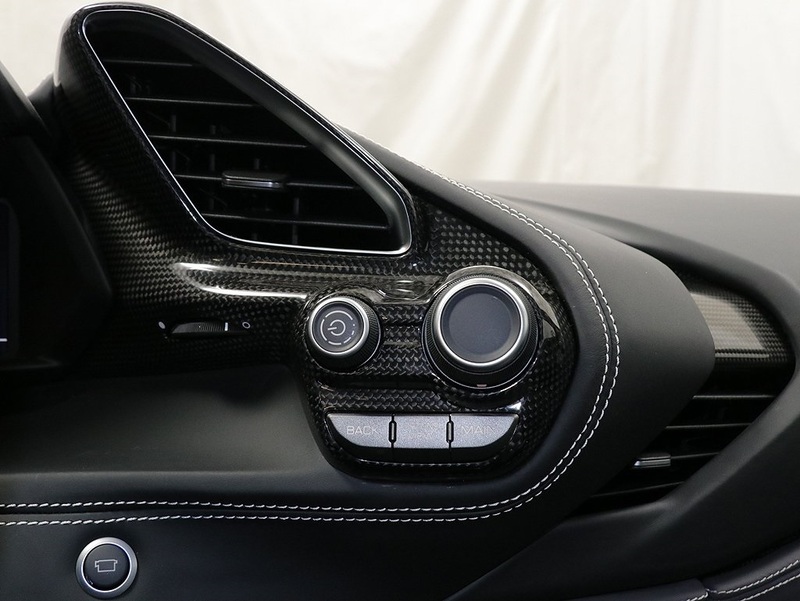 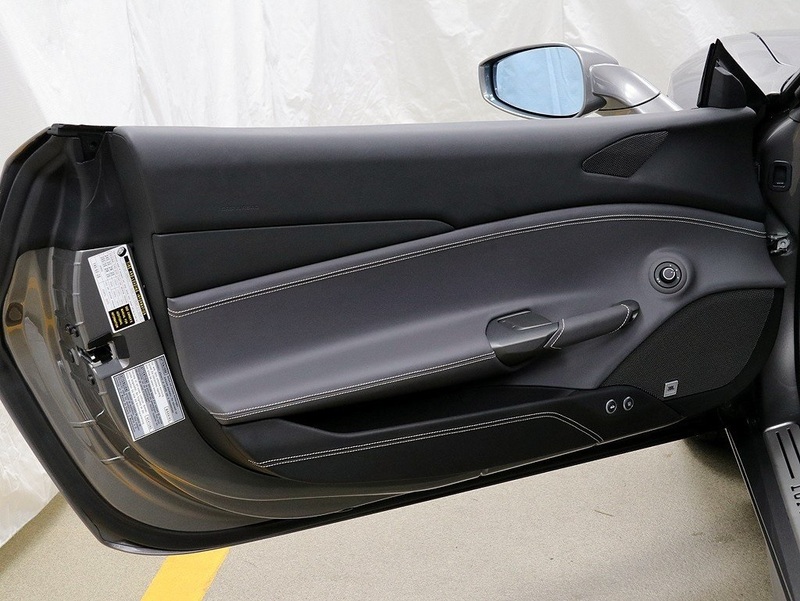 In like new condition and optioned from the factory with yellow brake calipers, carbon fiber rear air ducts, carbon fiber underdoor cover, carbon fiber driver zone with LEDs, carbon fiber central bridge, carbon fiber dashboard inserts, horse stitched on headrest in grigio chiaro, carbon fiber front spoiler, Scuderia Ferrari shields, parking camera, 20" forged painted rims, aluminum rev counter, premium HiFi and grigio stitching. 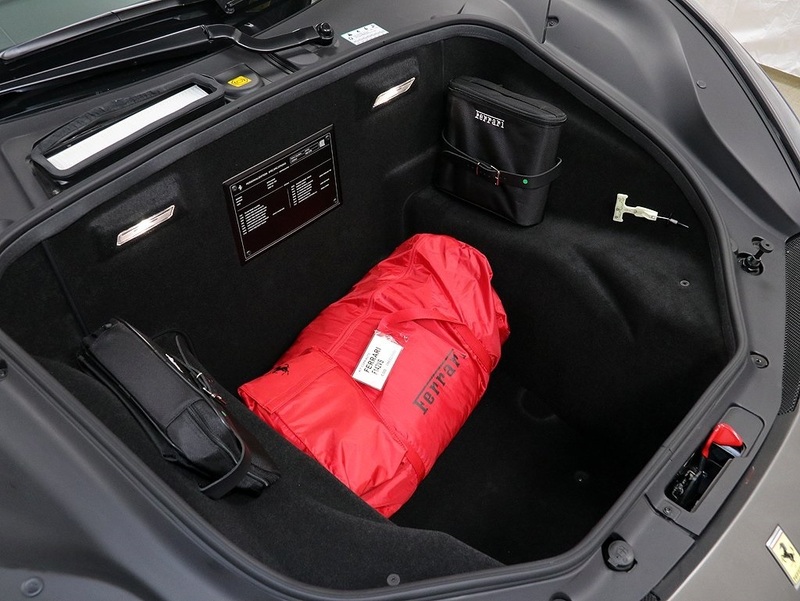 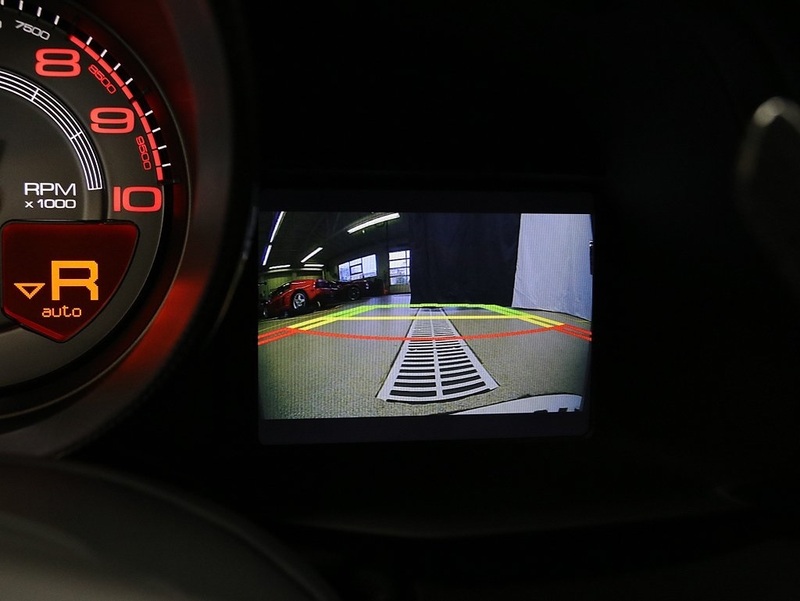 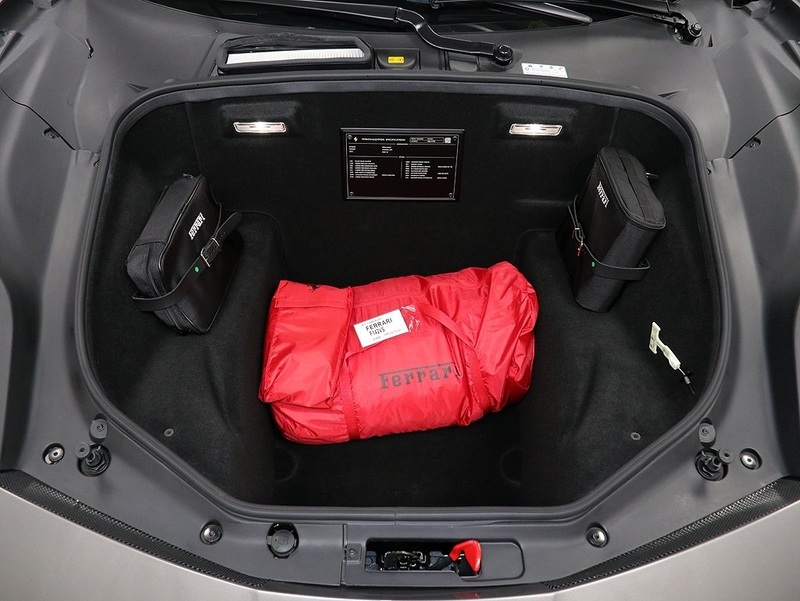 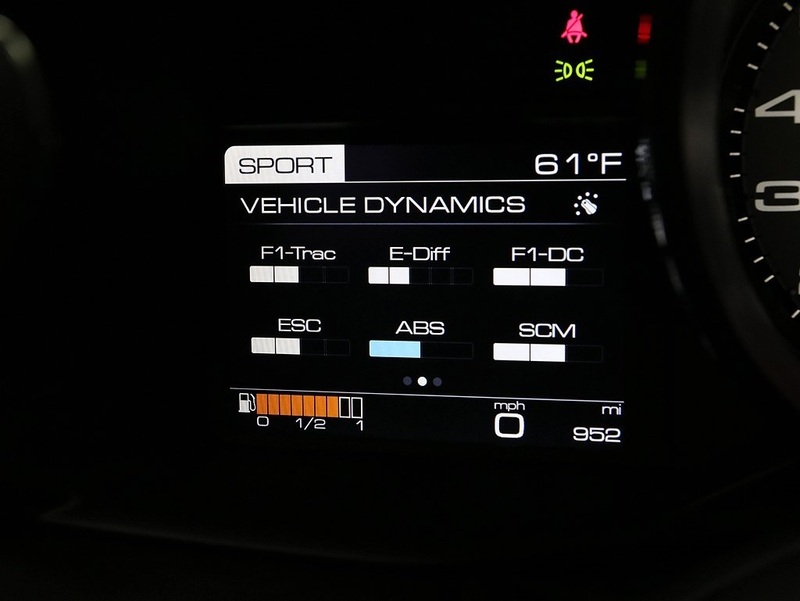 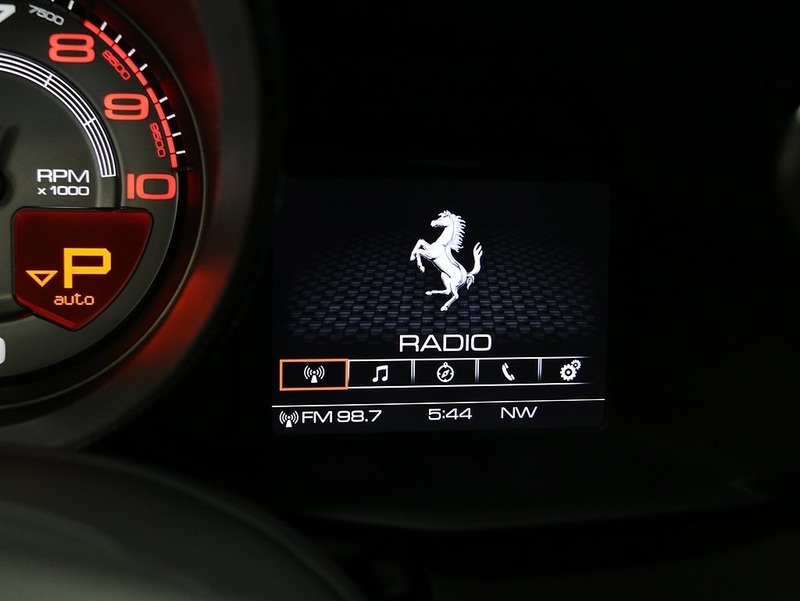 Comes complete with two key fobs, battery tender, car covers, owners manuals and much more. 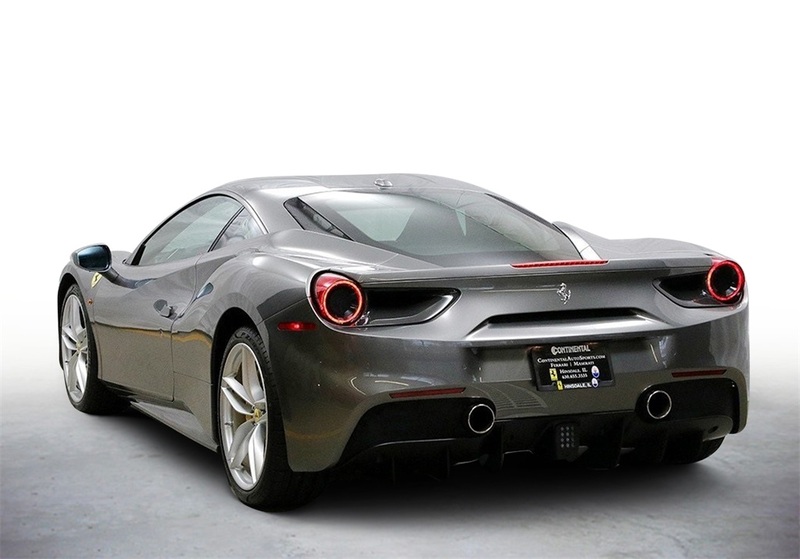 Call today for more info.